Added by Guide on September 2, 2018. Many people confuse appreciation with gratitude. These words do have a positive connection, but they are very different words. Appreciation is originally a 14th Century French word that has to do with assessing worth or estimating value. Gratitude is about being thankful according to the Oxford dictionary. 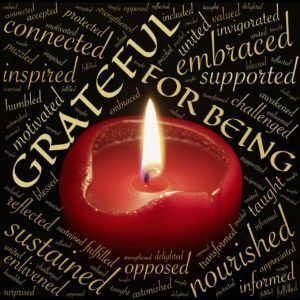 When demonstrating gratitude, we are thanking. 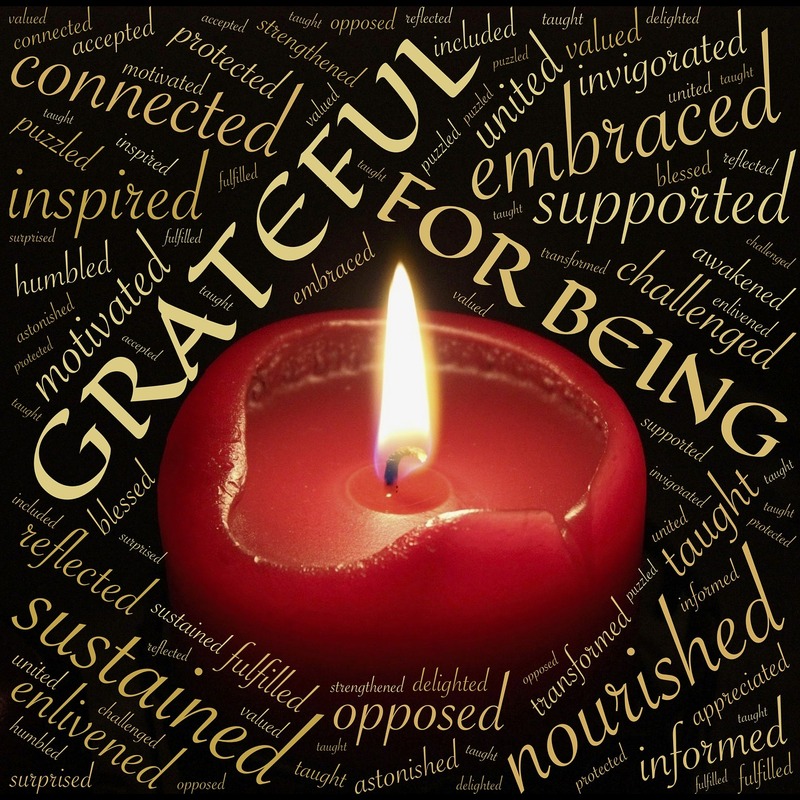 Medieval Latin said, “Gratitudo.” Gratitude is often misspelled as grateful. Perhaps this is because we subconsciously know that in our greatness, that we feel grateful; things are great. When using HeartMath techniques in coaching and mentoring, reflection is often focused on appreciation. That opens a window for us to consider positive things in our lives, things that we take for granted. Taking for granted means to assume something is true. An example is walking. Most of us take for granted that we can walk. When someone asks you how you feel about parking far away from a destination in a parking lot, consider how appreciative you can be for your legs to walk and the opportunity to walk without war surrounding you, without impediments and without asking someone’s permission. Be grateful your body can take you where it needs to go and for many of us, it is effortless. These are conditions we all take for granted at least some of the time. We can add a new level of appreciation and gratitude if we stop and consider our blessed conditions, yet we expect them to be that way. If the conditions changed, we are often very distressed and outraged because we thought they were a given. Are you taking anything for granted? It is the human condition so you likely are, however, it is never too late to stop and appreciate your eyes, ears, taste buds, sense of smell, being able to talk or communicate, the sense of touch, our mobility, the things that add comfort to our lives and even a proprietor that allows us to obtain something we need or want. Appreciation of the small things in our lives, on a regular basis, is a great habit and it does shift our consciousness. Appreciation leads to gratitude and thankfulness. Simply acknowledging that there is so much we need to appreciate is a wonderful launching point. It will help increase awareness of the void that would be created without the blessing we may be taking for granted. Some have problems with the USPS and yes, some of us still get the mail. It is truly a miracle that something can be mailed from one continent and then received on another continent in a relatively systematic manner. Another example is electricity. We seem to take “power” or electricity for granted, but if the power goes out, some are angry and frustrated. Though we do pay for it, we are lucky to have access to it and we should appreciate that privilege and be grateful for it. I am grateful you read this article! — The children were so loud in the tent last night, I could hear it through the bedroom window. I am so blessed to live in a neighborhood with healthy and happy children. — The dog was barking, and it annoyed me. I am grateful that I was able to hear the dog. I hope he was not upset. It is a blessing to hear the voice of an animal. — I had to get out of bed and use the restroom three times last night and it upset my sleep. I am so lucky that I can walk to the restroom on my own. I am grateful my body functions. I saw a beautiful bird on the tree today. I noticed the shining sunlight through the trees. I saw the stunning moon last night. I did over an hour of yard work today and it was a privilege. I did not know what to wear today but I noticed a closet full of clean clothes. I had to wash the dishes and the water was clean and safe. The traffic was awful, but I had my own car and license. I was safe. My boss is hard to work for, but I do have a job and add value to society. I don’t really care for my co-workers, but I do like myself. I am lonely, but God is always with me, guiding me and listening. It is too hot outside but that reminds me of my love for the changing seasons.